I have been wanting to buy a vintage camera but there are so many choices. I can’t decide what to get. Here are some I found on flickr–they photograph well, that is a plus. by Seattle Bon she has quite a collection and some great photos too. Cool shots! Can’t wait to see what you decide on! I have been trying to decide for months now. 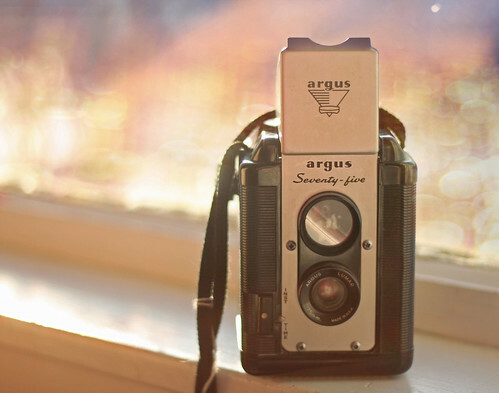 I am thinking I would like an Argus. Who knows? @jamie I know I just need to bite the bullet and do it. I just get nervous about the film they use and if they will work or not. I found a camera at the thrift store for $1.99 so if it doesn’t work, I only lost the bucks. 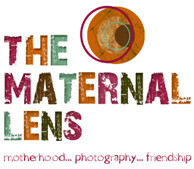 I haven’t tried one that will do a TTV yet.